All payments for the 2016/17 British University Championships must be received by 1 December 2016. It promises to be the biggest and best Championships yet. 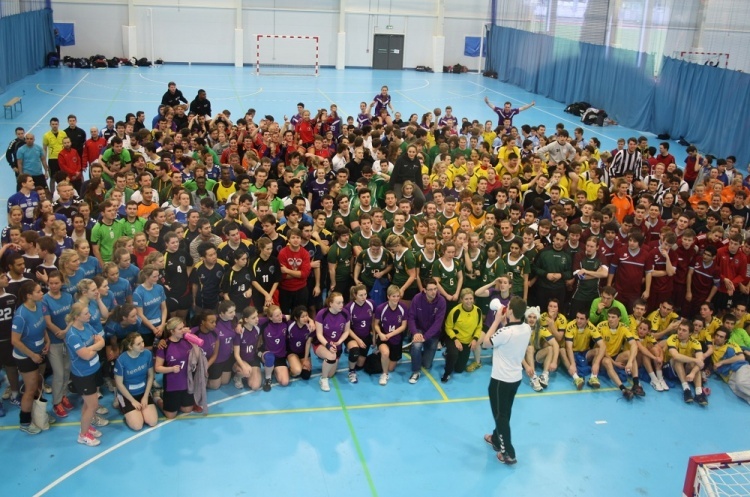 More than 70 teams have registered the tournament so far, while the finals are set for the impressive Medway Park in March 2017.